A complete line of insurance products under one roof. Get to know our insurance family who understands your insurance needs and works tirelessly to help you achieve them. It's the service and satisfaction that counts. Why Wait? Contact Us Today for a FREE Insurance Quote! 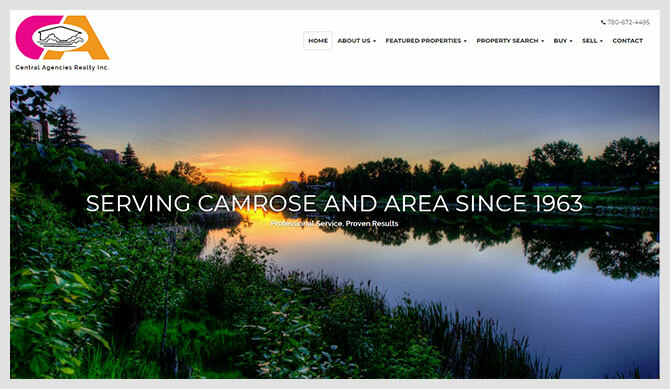 Expert Knowledge and Exceptional Service from one of Camrose's most respected Insurance and Real Estate Brokerages. Since 1963, we've been working with families and businesses in East Central Alberta to realize their real estate goals and insurance needs. Our skilled team of professionals are committed to providing you with the best possible service and experience. Find out why more people choose us than anyone else.